Majestic Oriental Hotel is a 4 star Hotel in Siem Reap, Kingdom of Cambodia, with Khmer Hospitality. The 100 rooms Hotel designed with grandeur of elegant lobby with finest wooden carving sculpture in the town. Majestic Oriental Hotel offers excellent comfortable accommodation and a unique opportunity to see the famous Angkor temples. Our Hotel is located just 10 minutes away from the International Airport and 15 minutes to the Angkor Wat temples. 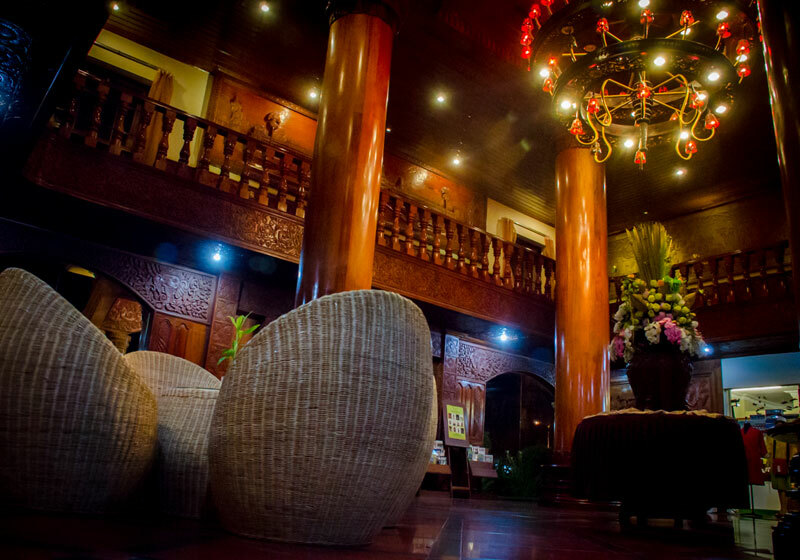 Short Description: Majestic Oriental Hotel is a 4 star Hotel in Siem Reap, Kingdom of Cambodia, with Khmer Hospitality. The 100 rooms Hotel designed with grandeur of elegant lobby with finest wooden carving sculpture in the town.